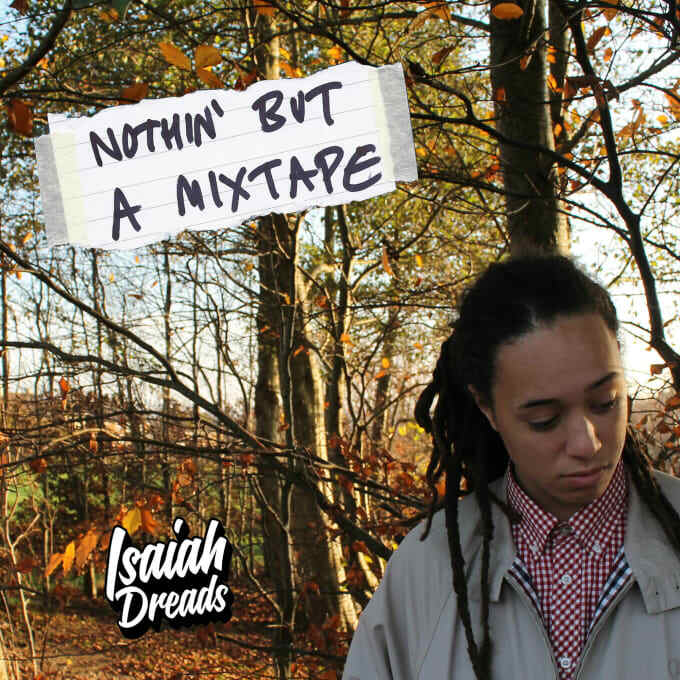 "This is my very first mixtape and I had lots of fun making it," says grime newcomer, Isaiah Dreads, of his Nothin&apos; But A Mixtape project. And that, you can tell throughout: young-n-dumb shouts, swag statements, and even the odd conscious lament is what this dreadlocked MC from the West Country&apos;s giving up on his debut 10-tracker, with racy grime riddims and sun-gazing soul beats piecing everything together rather nicely. "This tape&apos;s a showcase of my love for grime and hip-hop music," adds the 17-year-old, "but there&apos;s also a lot of soul and alternative inspiration in there too. 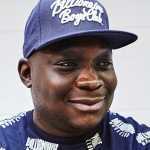 I don&apos;t mind what I&apos;m rapping on, really, just as long as I&apos;m feeling it and there&apos;s a good vibe to it." Expect the unexpected from Isaiah Dreads&apos; first fruits, as well as his impending releases. After the jump, stream Nothin&apos; But A Mixtape in full.